Nordic design is known for its classy simplicity and high quality. 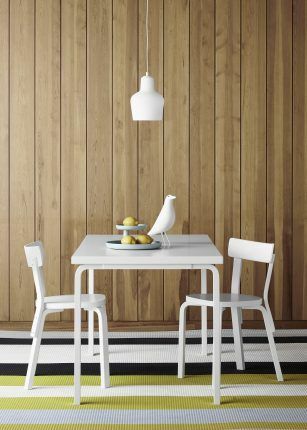 Finnish design carries inherent Nordic values, such as equality, functionality and simplicity. 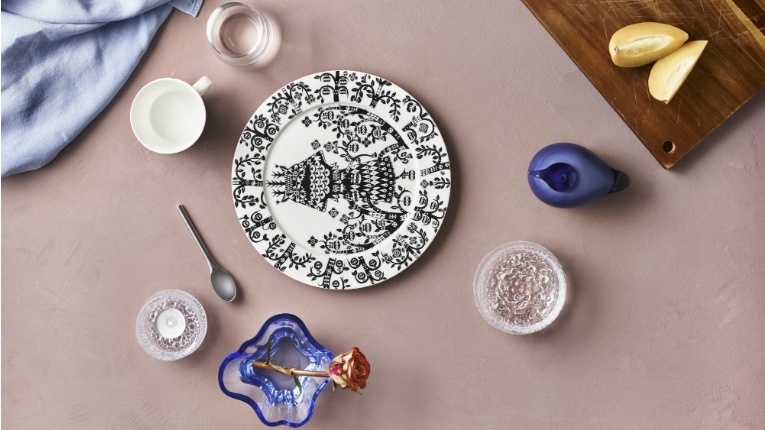 Finnish Design Shop picks the best bits and spreads them across the globe. 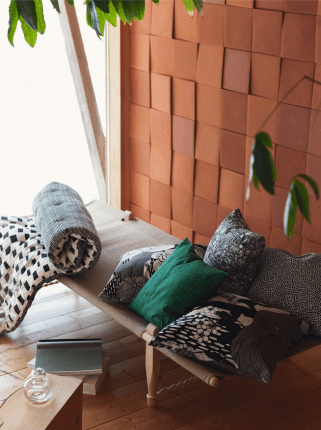 Finnish Design Shop sells lifestyle design products from brands big and small to over 180 countries. Last year alone, packages were wrapped and shipped to more than 80 countries. The number goes to show that there are plenty of people interested in the Nordic lifestyle. Kiiski doesn’t think this is a particularly surprising turn of events. 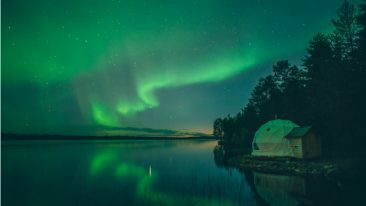 Finnish Design Shop wants to help people build a Nordic-style nest wherever in the world they happen to live. Kiiski stresses that this is not just a sales pitch. The story of Finnish Design Shop began back in 2004. The idea was born in the heads of Kiiski and his then-colleague, who decided that combining the rise of online shopping and the increasing popularity of Finnish design would definitely be a good idea. So much so, that as soon as the thought occurred, Kiiski ran to his computer and reserved the domain. 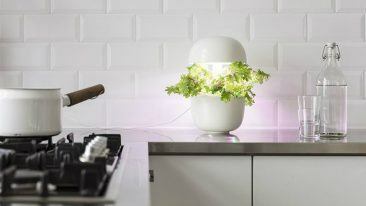 Initially the focus was exclusively on Finnish products. Now, the scope has expanded to cover brands that suit the Nordic lifestyle. Finnish Design Shop forms a family of design-related services, including its own publication. On top of making Finnish and like-minded design available to all corners of the world, Finnish Design Shop wants to expand its offering to include complementary services. For example, companies can order full interior designs compiled from the shop’s selection. Another complementary service is Design Stories, a website offering design-related content to shoppers and visitors. “We do believe that the content inspires people and hence boosts sales, too, but mainly it’s our way to serve our customers even more comprehensively,” Kiiski tells. The method works: all possible growth figures have continuously gone up ever since the shop was launched. Almost half of all sales come from abroad, particularly Europe, the US, Australia and Japan. At the moment, the teams in Turku and Helsinki comprise approximately 50 staff members. Just a while ago, the company established an executive management team, with Kiiski focusing on strategic development. The strategy is pretty clear.